We welcome feedback from our customers and visitors. Thanks Michael and Chris for showing us around. 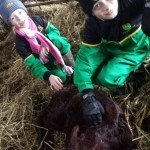 The kids had a wonderful time and great to see a new calf being born. Kids are keen to help again in the near future. I purchased some of your beef over the weekend, OMG it was so different, real flavour. I will definitely be back again. Thanks. Thanks to the Coopers Farm team for making me feel so welcome. 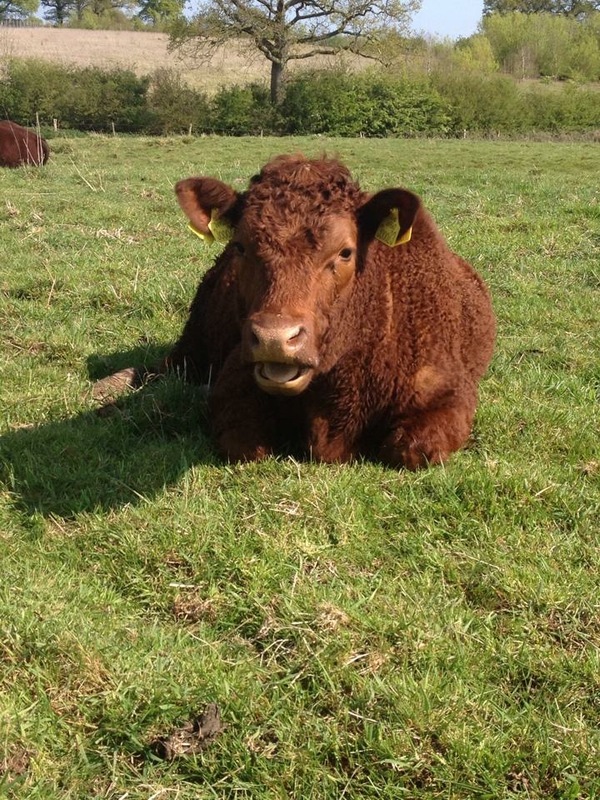 Great to purchase meat directly from a working farm and great to see the baby calves.